Interested in working in Canada as an Overseas Filipino Worker OFW? You’re not alone. Every year, thousands of Filipinos go to Canada to work under the Temporary Foreign Worker Program. While most Filipino workers go back home after their contracts are finished, some get to stay and apply for Permanent Residency. In just a few short decades, Canada has overtaken other historically popular destinations for Filipinos to travel to. Whether you want to visit, study, work or immigrate, it’s true that Canada holds great promise for you and your family. Records indicate that Filipinos first came to Canada in the 1950s, when a small group of medical professionals crossed the border from the United States to Canada. Today, there are more than 851,410 Canadians who identify themselves as Filipino. That number may not seem like much, but taking under consideration that there are only 36.95 million people in Canada, that’s a lot for a group that only recently arrived in the country. Never underestimate the determination of Filipinos. 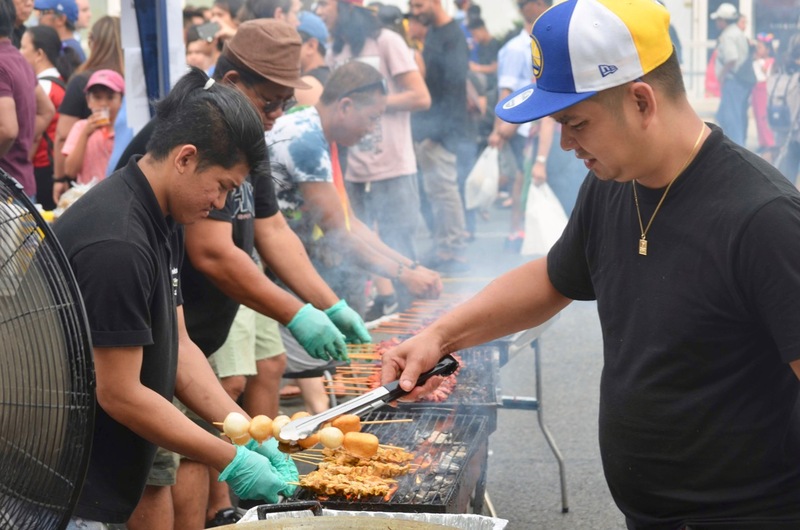 HOW DO FILIPINOS COME TO CANADA? The Government of Canada has one of the world’s most dynamic immigration policies, with over 60 different programs and subcategories. Each immigration program and its subcategories (also called streams) address unique Canadian population and labour market needs. 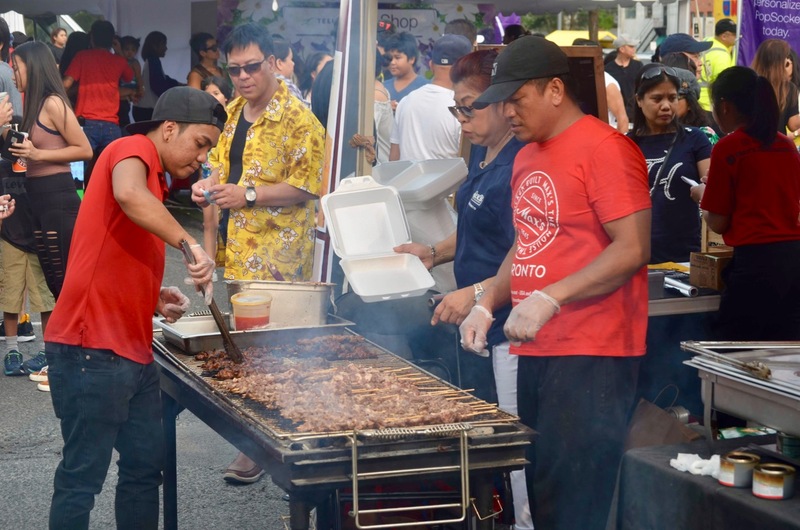 Filipinos can come to Canada as tourists, as international students, as temporary workers and as immigrants. 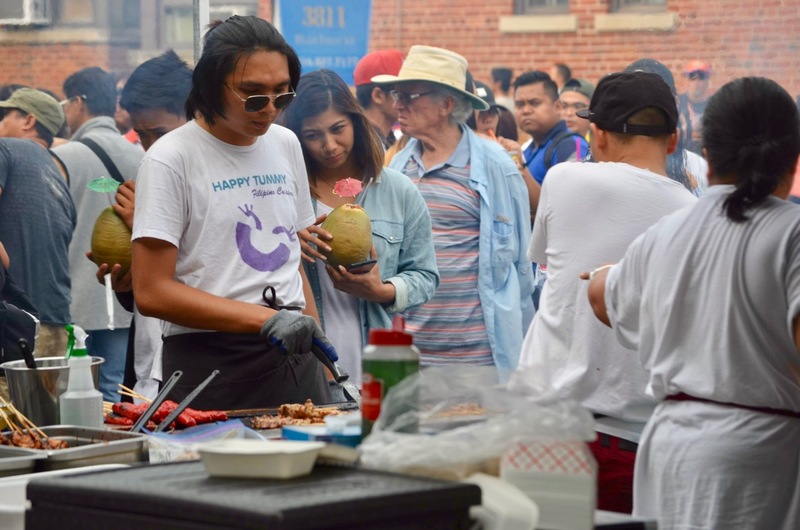 The Filipino community in Canada has exploded in recent years due to two particular programs: the now-defunct Live-In Caregiver Program and the Provincial Nominee Programs. These programs allow Filipinos to apply for Permanent Residency which allows them to stay and to sponsor their qualified dependents to join them in Canada. While it’s possible to transition from one program to another (with the exception of coming to Canada as a tourist or a visitor), we don’t recommend it. If you would like to come to Canada to stay, please apply under the appropriate immigration program (google: Express Entry System). Canada’s immigration agency, Immigration Refugees and Citizenship Canada (IRCC) generally don’t look too favourably at applications of people who change their minds after they arrive in Canada. If there’s even a slight chance that you’d like to stay in Canada, make sure that the immigration program you’re applying for will allow you to do so. If you’re interested in working in Canada as an OFW, you better be prepared to do a lot of reading. Not only does Canada have one of the most dynamic immigration policies on the planet (it changes very frequently, to meet the labour market and population needs of Canada), but it also has one of the most complex. Even if you have extensive experience working overseas, chances are you’ll be quite lost at the beginning. Look online and see what jobs are available at the Job Bank, check valid job orders at POEA and connect with people you know in your personal network to start looking for available jobs in Canada. 1. Do your homework, check your eligibility. Read up on the Government of Canada’s different immigration programs. Not all immigration programs are created equal, and not all OFWs can apply for Permanent Residency. If you are planning to apply for low-skilled work, you should know that the process is initiated by the prospective Canadian employer, NOT the Filipino worker. Most low-skilled OFWs CANNOT apply for Permanent Residency. Generally, the Temporary Foreign Worker Program allows authorized Canadian employers to hire OFWs to come to Canada to work in jobs where Canadians are not available. When their Work Permits expire, OFWs must return to the Philippines. In SOME cases, OFWs with sufficiently high enough skill level and work experience can apply for Permanent Residency. Check the National Occupational Classification NOC beforehand to determine if you are eligible. There’s no sense in going through all the trouble of looking for a job, connecting with a prospective Canadian employer only to find out you’re not qualified to work in Canada anyway. 2. Look for a prospective Canadian employer. Before you can even pack your bags to leave for Canada you have to have a prospective Canadian employer. And not just ANY Canadian employer. You need a Canadian employer who is authorized by the Government of Canada to hire foreign workers. There’s a whole process for Canadian employers to comply with before they can submit an application for a Labour Market Impact Assessment LMIA. The LMIA is a document from the Government of Canada that gives permission to prospective Canadian employers so that they can hire foreign workers. Prospective Canadian employers must demonstrate that they have the need (that they couldn’t find Canadians available to do the job) and the capacity to pay for foreign workers (they have to be able to pay you the prevailing wages, otherwise why give them permission the first place?). The positive LMIA is then given to the prospective Canadian employer, who then gives a copy to the prospective OFW who submits it as part of their application for a Temporary Resident Visa TRV under the Temporary Foreign Worker Program TFWP. If you are in the Philippines, it’s probably a good idea to check for valid job orders at the Philippine Overseas Employment Administration POEA. In some cases, POEA-licensed recruitment agencies partner with prospective Canadian employers to find workers to meet their labour requirements. They advertise jobs in the Philippines and conduct manpower pooling for low-skilled work. There may be some cases where OFWs can be hired from the Philippines without the need to partner with a POEA-licensed recruitment agencies. Your prospective Canadian employer must check with the POLO that has jurisdiction over the province or territory of employment as early as possible whether or not they need to partner with a POEA-licensed recruitment agency. A Temporary Resident Visa (TRV), is also referred to as a visitor visa, is an official document issued by a Canadian visa office that is placed in your passport to show that you have met the requirements for admission to Canada as a temporary resident (either as a visitor, a student, or a worker). It’s different from a Work Permit, which is issued to you upon arrival to Canada as an OFW. Important Note: Both you and your prospective Canadian employer must meet the requirements of BOTH Canadian and Philippine governments. Have your prospective Canadian employer contact the appropriate Philippine Overseas Labour Office POLO responsible for the province or territory of employment to determine what the requirements are for Authentication of Employment Documents. Important Note: First time Canadian employers can hire up to 5 OFWs who are classified as professional and skilled without needing to partner with Philippine Overseas Employment Administration POEA-licensed recruitment agencies. All other Canadian employers (including those hiring under the Caregiver streams) must partner with a POEA-licensed recruitment agency. Just because you have already been issued a TRV doesn’t mean that you can already leave for Canada. Both you AND your prospective Canadian employer must submit requirements to the Philippine Overseas Labour Office POLO before you are granted clearance to leave the Philippines. Failure to submit the proper documents to POLO will result in significant delays in your arrival to Canada. Do NOT make travel arrangements until your Canadian employer has submitted documents authentication with the appropriate POLO. Once your prospective Canadian employer has secured the positive LMIA, they should give a copy to the prospective OFW. The prospective OFW will then gather all the requirements and submit the application for a Temporary Resident Visa TRV under the Temporary Foreign Worker Program TWFP at the Embassy of Canada in Manila’s Visa Application Centre, through VFS Global. Once you have secured your TRV, you have to get your Exit Clearance from the POEA. This involves, among other things, attending the Pre-Departure Orientation Seminar PDOS, conducted by the Overseas Workers Welfare Administration OWWA. You should really pay attention during the PDOS, even if you have previous experience as an OFW. Each country is different, and working in Canada as an OFW presents its own unique challenges. It’s best to be as prepared as possible.